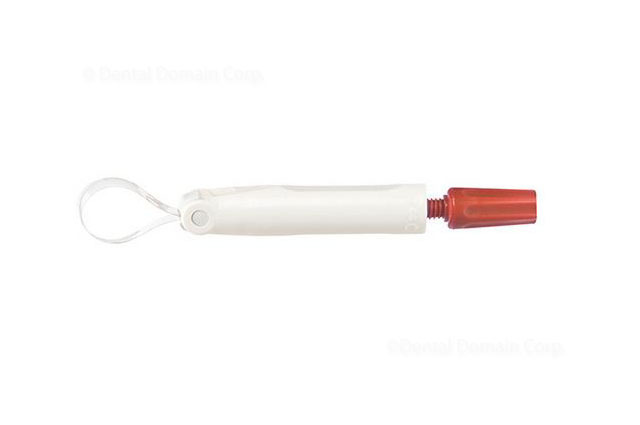 Ultracal For Your Canal | Dental Domain Corp.
With all the issues about the safety of Root Canal Therapy deluging the market, in actuality RCT has been in the market for more than a hundred years as a safe choice for your treatment. 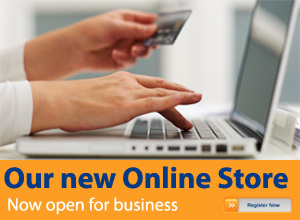 As dentists, we need to know great materials to choose from for a successful RCT treatment. Ultracal provides one of choices you can use as professionals in treating an infected canal for it contains the ever reliable Calciym Hydroxide to treat infection. Did you know that calcium hydroxide is a popular temporary medication used to disinfect root canals, and has been shown to be effective in a wide variety of situations? The antibacterial effect is partly due to the fact that it produces a pH over 11, preventing the growth and survival of oral bacteria. The main advantage of calcium hydroxide is that it has an effect on microorganisms in the absence of direct contact, not only by creating a high pH environment but also by absorbing CO2 required for bacterial growth. 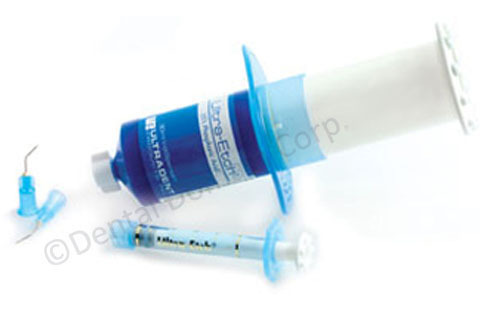 The best technique for using calcium hydroxide is to place and condense the paste into the canals. Historically, this has been done with the same instrumentation files or engine driven paste carriers, and can be difficult to execute―especially when working with very narrow or curved canals. 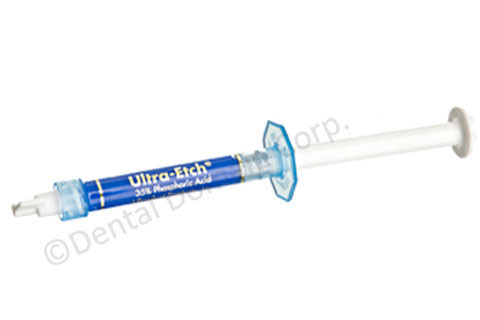 UltraCal XS from Ultradent Products Inc. is an aqueous, radiopaque formulation of non-setting calcium hydroxide paste with a pH of 12.5. 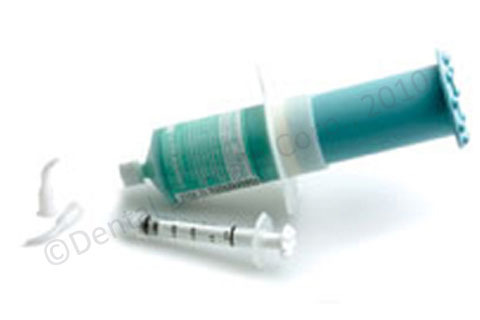 This premixed paste is delivered or “injected” from a syringe through a 29ga NaviTip delivery tip directly into the canal. 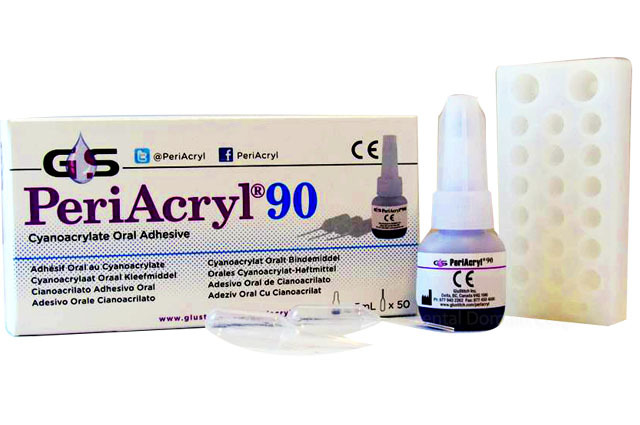 As well as producing a more reliable result, especially in posterior teeth, the placing of calcium hydroxide with a 29ga NaviTip eliminates possibility of separating a spiral instrument during the procedure. 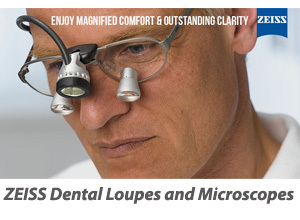 When there is instrument separation in the canal it is troublesome for the treating dentist and may possibly require the involvement of a specialist. 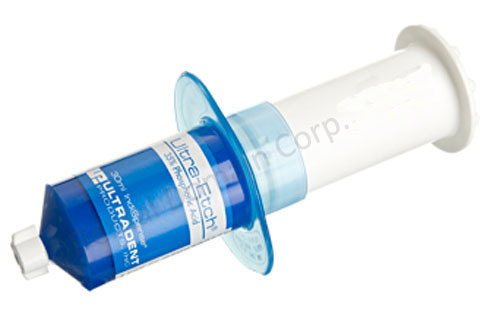 UlraCal XS allows the operator to deliver the correct amount of calcium hydroxide to the working length, preventing any material to be inadvertently extruded past the foramen into the periradicular tissues, especially if a chronic or large lesion is present. With choosing the right materials, handling it properly and applying it in the correct manner, Ultracal will be a great choice for your canal treatment.